Because my son was accepted into the high school of his choice, we took him out to a restaurant to celebrate. Husband asked him what kind of food he wanted. Son said he wanted steak. So….my husband took him to get steak made from Yonezawa Beef. It’s listed first, second, third, fourth, etc. but they are ALL high quality and the rankings is the journalist’s opinion. Two different cuts. We wanted to try both. The chef cooked in front of us. He chatted with us the whole time, but did not do tricks, like in some restaurants in America. The chef told me to get my camera ready to take a photo of this!!!! Of course, it was delicious. Very tender. Seafood is traditional (as it was plentiful) in Japan, and still extremely common, but nowadays chicken, pork and beef are also eaten frequently. Yonezawa is a city in Yamagata Prefecture. (My husband is from Yamgata Prefecture.) 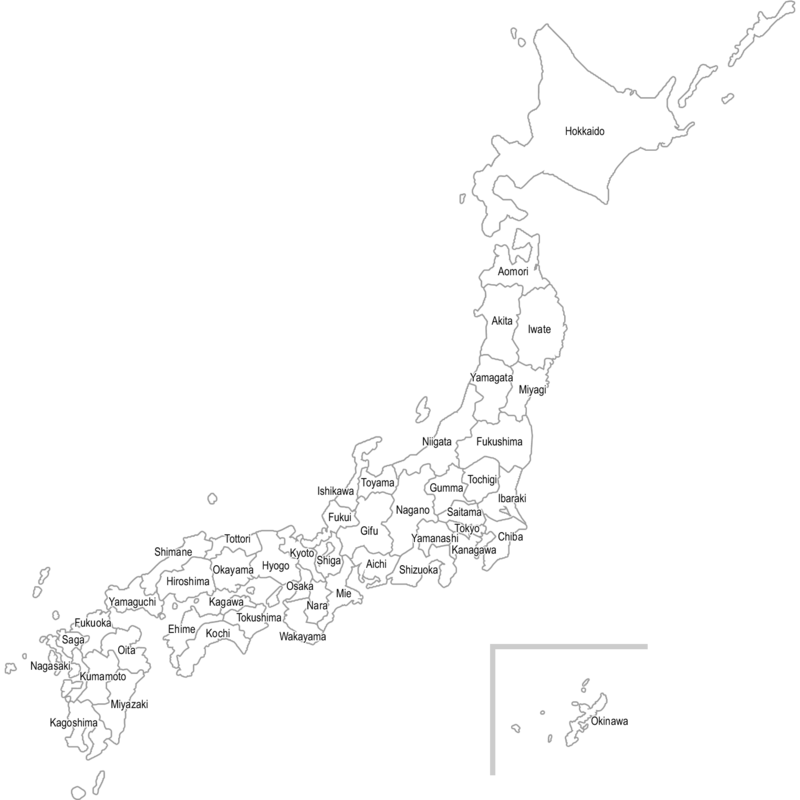 Yamagata Prefecture is the directly northwest of Fukushima Prefecture. He himself does not do tea ceremony, but he enjoys attending it, and he invited me to go with him. We don’t have photos of the actualy tea ceremony because it is not allowed. The covered well. When I see a well, like this, I imagine people coming here for water–a hundred, two hundred years ago. He was like, Duh. “Having electricity is better.” Duh. I don’t particularly like modern Japanese architecture, but this old-style is charming. True everywhere in the world, I suppose. Afterwards, I invited him to lunch. He chose the same restaurant we ate at last time we got together. We had a great time! Don’t be fooled by his non-smile. He actually smiles a lot and is a cheerful person. The exhibit was amazing! The art was so interesting and beautiful and mesmerizing and….and…great! I was not allowed to take photos in the exhibit. Anyway, let me tell you about “kirie,” which is a Japanese art form. The verb kiru 切る means “to cut.” I don’t know hardly anything “kirie,” but it seems the artist cuts designs into paper, revealing colors behind that paper. Thus, it is a difficult and precise artform. Remember….you are looking at paper that has been CUT to make the designs! Are the radiation droids accurate? I’m not a scientist. I’m not even good at science. But I’ll do my best with this post. Here in Fukushima Prefecture, we have radiation detectors in parks, school grounds, and other areas. They became very common here after the earthquake. Anyway, on the internet, I have heard people say that these detectors (which were provided by the government) are not accurate, and were/are intentionally set at lower radiation levels so people won’t know the real radiation. So I wonder: Is this true? Or not? As a Fukushimer, I want to know the truth. This is our family’s personal dosimeter. It is top of the line, costing about 500 U.S. dollars on the American amazon. Proof that they are the same dosimeter. My family’s dosimeter in our house’s living room. The stupid smile on my face is proof of what a poor scientist I am. Good scientists use their serious faces when doing important research. Actually my dosimeter (at THIS moment in time) says .12 usv/h, which is lower than the radiation droid. So you can see the droid number better. Okay, the weird thing is that the number on my dosimeter did not stay stable…It was constantly changing every few seconds, never staying long at any one number. Just so you can see, this is the back of the radiation droid. I walked over the statue. Over towards the playground area. At this point, I began to talk to a man who works at the park, tending it. I asked him if he thought the droid was accurate or not. My dosimeter got as high as .21 (shown in photo above, it is .20) It just flickered to .21, but did not stay there for long, and would come down. The park worker and I were still talking and I was snapping photos of my dosimeter…I think this was the lowest it got, possibly lower. So you can see that its numbers change quite quickly. I needed to go shopping, so I left the park (and the very nice park worker) and went to my local supermarket. A five minute walk from the park. Okay, folks. Draw your own conclusions. That’s what this blog is for. Not for ME to tell you what to think, but for YOU to think for yourselves. 1.) If you had a stray cat hanging around your house, and fed the cat and then found out that your neighbor had just fed the cat before you did, and that the cat was ALSO getting food from a third house, what would you name the cat? 2) Do you think Amy bought ice cream? 3.) Do you think she got a lot of house cleaning done today? 4.) Are you as excited as Amy is about the new Incredibles movie coming out this summer? If you got all answers correct, I’m very proud of you. You did a great job. Hooray. The very well-fed stray cat from question number one. She is skittish and refuses to live with people. She just hangs around outside and meows for food. A German man named Simon Raffeiner was travelling around the world, stopped by Fukushima and took photos of Namie (formerly part of the Forbidden Zone, but has been reopened) and of the Forbidden Zone. These uniforms are VERY expensive. I am so proud of my son. He’s a good kid and I love him so much! Cherry blossom trees bloom for such a short period of time that I feel guilty doing anything other than enjoying them. I was so busy this year, I didn’t get to do a proper hanami. (Flower viewing) Actually, on the day I took these photos, I rode my bike to the movie theatre to see the Pixar movie Coco (and feeling guilty that I would be indoors during such wonderful weather.) However, at the theater, I was told that the movie was dubbed into Japanese. I didn’t want to watch the Japanese version, so I kept my money and then rode to the park, where I took these photos and then sat on a bench and read my book. The playground area. This was completely redone after the earthquake….I’m not sure why. I don’t think it has anything to do with the earthquake itself. The play things are different than what my son played on when he was young, and the grass is not real, it’s plastic. (Ugh!) This park is well-maintained–you can see the workers in the background. It’s one of the nice things about the park, the full-time workers keep it ship-shape. Oh! the gorgeousness of it makes want to croon……. I have to admit, this is the “Lazy Amy Hanami Park.” It’s right next to my house, so it’s my go-to park for anything. But it’s the best public park in downtown Fukushima City, so that’s all right.